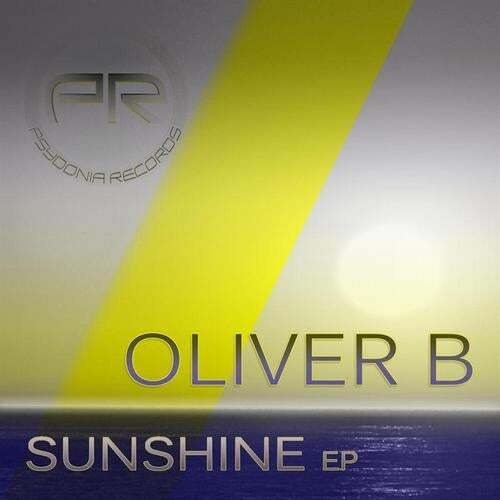 The long awaited EP from Oliver B is here. This is a progressive blaster which is a blend of Progressive House, Trance and Tribal. Great sound design, groove and flow. Sunshine blends the sound of tribal and prog and Wobble is a prog trance masterpiece.